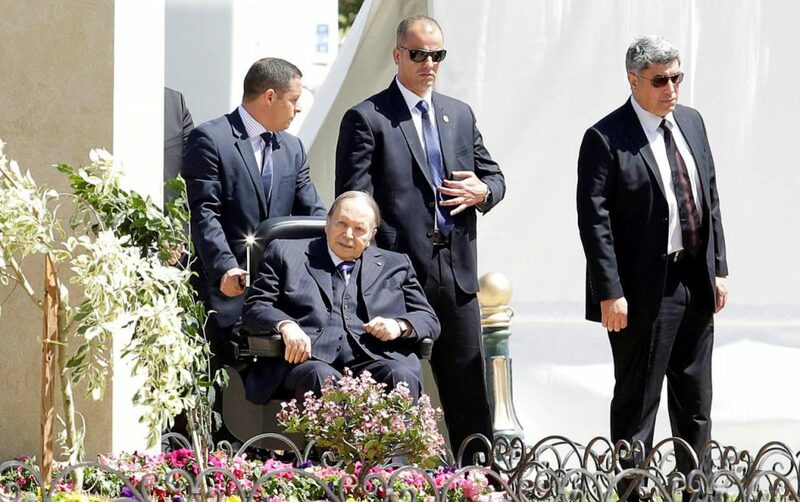 Algeria’s Parliament will nominate an interim president today, following the resignation of 82 year-old President Abdelaziz Bouteflika last week. 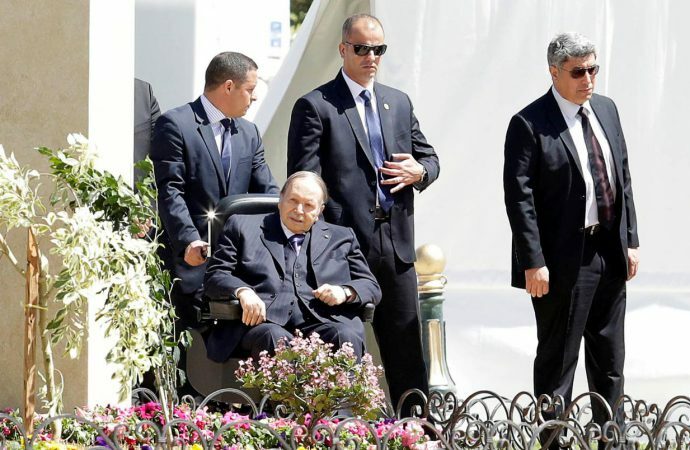 An announcement last February that Bouteflika, who had already been in office for two decades, would stand for a fifth term in office sparked mass protests that largely consisted of young people looking for an overhaul to the country’s elitist political system. Today, legislators are expected to tap Abdelkader Bensalah, the speaker of the upper house of parliament, to serve as interim president for 90 days. During this time, a presidential election must be held. Though Bouteflika has resigned, the interim government is likely to vex demonstrators who seek systemic change. Mr. Bensalah and Prime Minister Noureddine Bedoui preside over the current government, but have served the former president loyally for years and are viewed as more of the same. The army, which has been the country’s political decider since its independence almost 60 years ago, will play a critical role in shaping what comes next. Though it has supported the demonstrations, the army will be looking to insert a president that protects its interests, which could mean it backs a general or an old-guard military loyalist in the upcoming elections.